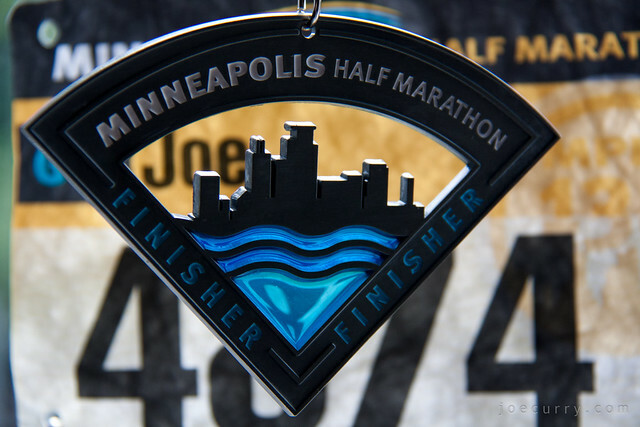 This entry was posted in Minneapolis and tagged fitness by Joe Curry. Bookmark the permalink. Way to go!!! That’s awesome. After doing the Soldier Field 10 Mile last weekend, Drew decided to sign up for a half-marathon in Chicago in July. It’s cool to say you’ve done it! Thanks, Erin! Glad I will have an official time soon, compared to last year’s Chicago half which was black flagged due to heat. Drew will be totally ready for a half if the 10 mile went well.